The TWG Magnetic Arm Sleeve is the newest in TWG technology! PRE-ORDER YOURS TODAY TO HAVE THE PERFECT PLACE TO PUT YOUR GUARD DURING STOPS IN PLAY! A polyester blend, the TWG Arm Sleeve includes moisture wicking technology for maximum comfort and flexibility. 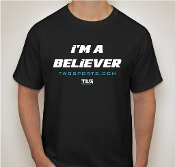 Available in 4 sizes – Youth Small, Youth Medium, Adult Small and Adult Medium. 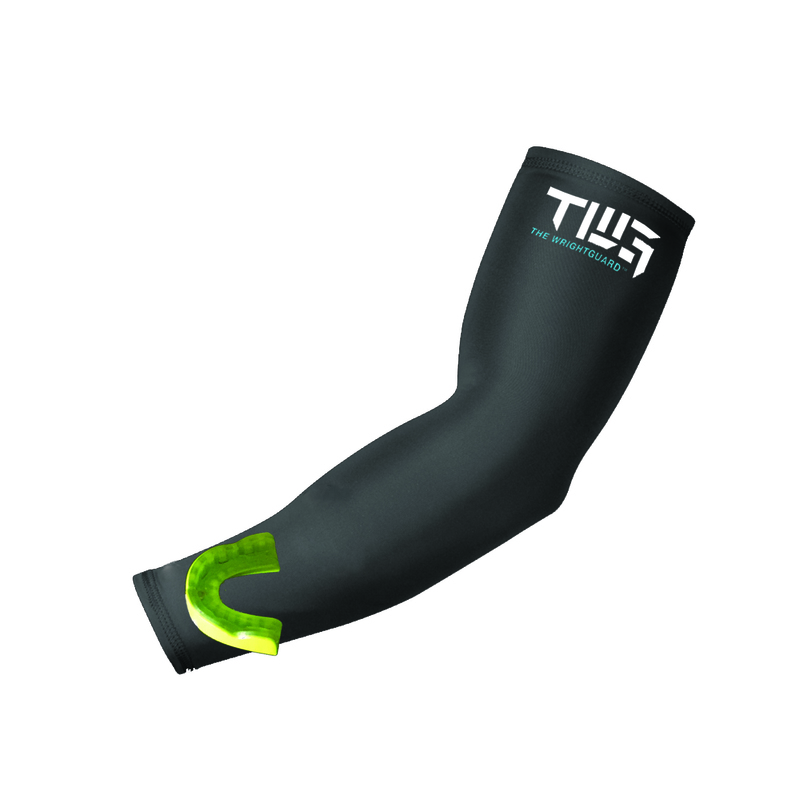 The BRAND NEW TWG Magnetic Arm Sleeve is the perfect pairing for your TWG mouthguard. Need a place to store your mouthguard? No problem! The TWG Magnetic Arm Sleeve gives you the perfect place to attach your TWG Magnetic Guard. A combination of polyester and moisture wicking technology to provide maximum comfort and flexibility. PRE-ORDER YOURS TODAY AND RECEIVE A COUPON FOR 40% OFF YOUR NEXT TWG MOUTHGUARD!